Atkins-Ingram addresses a packed church in Asbury Park, New Jersey, Thursday night. Almost 100 people showed up to support the family. 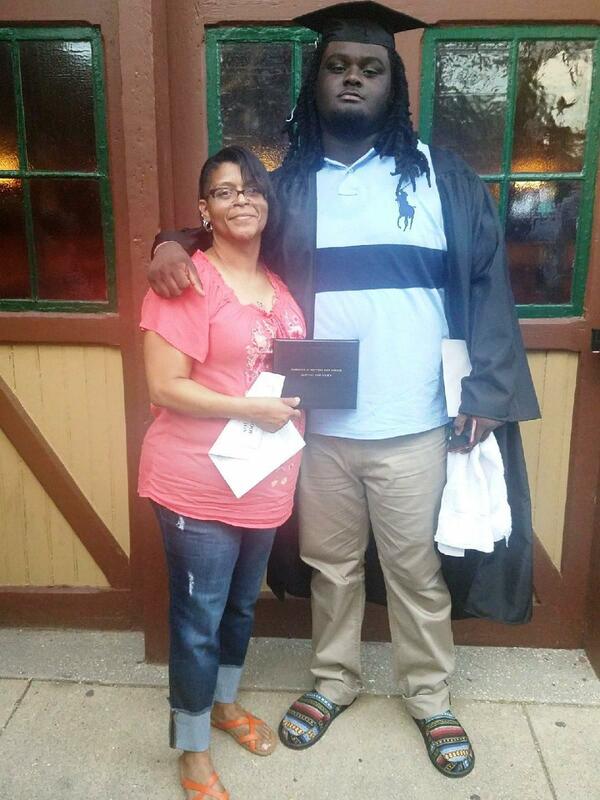 Bradforth and his mother after his graduation from Neptune High School on the Jersey shore. Just 48 hours later, the 19-year-old was dead. 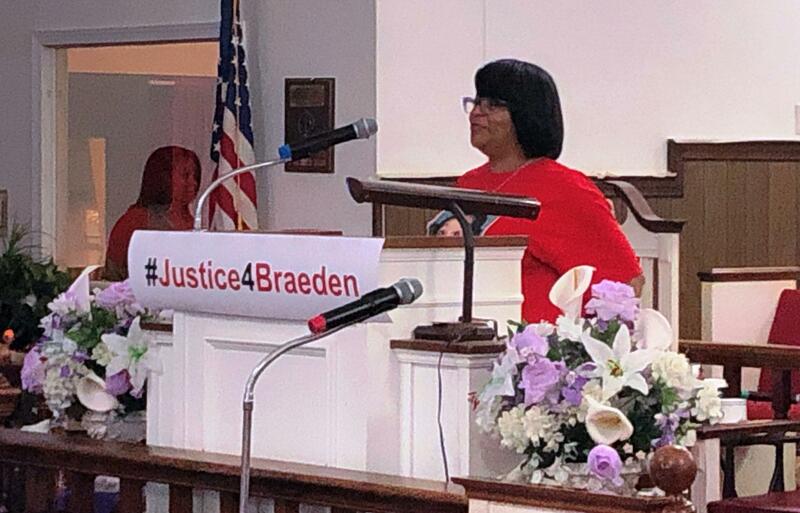 The family knows how and when Braeden Bradforth died. But in the six months since he collapsed in a narrow alley after a grueling conditioning practice in Broncbuster Stadium, questions remain about whether the death was preventable.